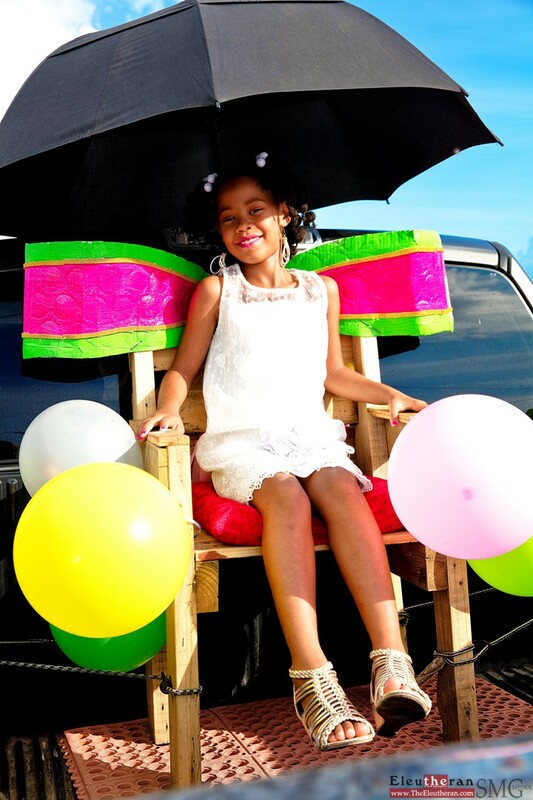 Contestants: (Little Miss – front row) – Andrielle Gardiner, Danitra Johnson, Reggia Bodie, Cartier Johnson, Laila Bethel, Shandera Sands, Mariah Burrows, and Shavonne Taylor. 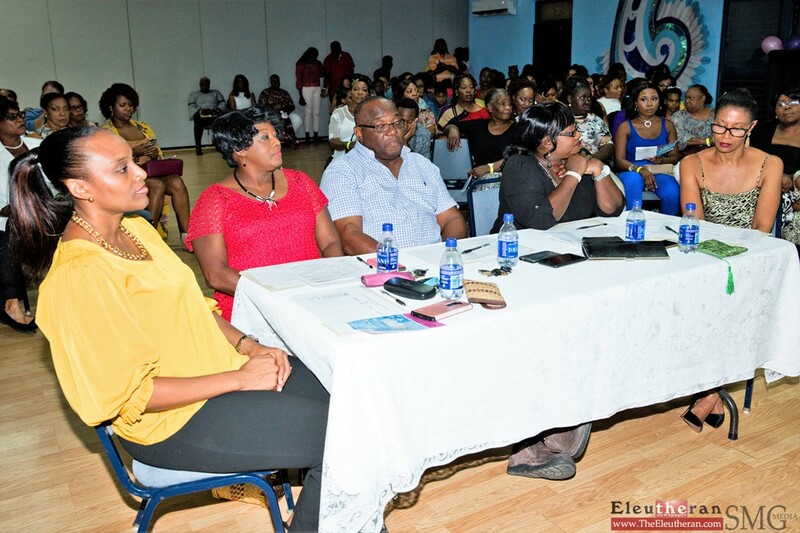 (Miss – back row) – Addis Johnson, Diana Dorvilus, Kamesha Carey, Kethia Joseph, Neva Dorvilus, and Marcia Calixte. 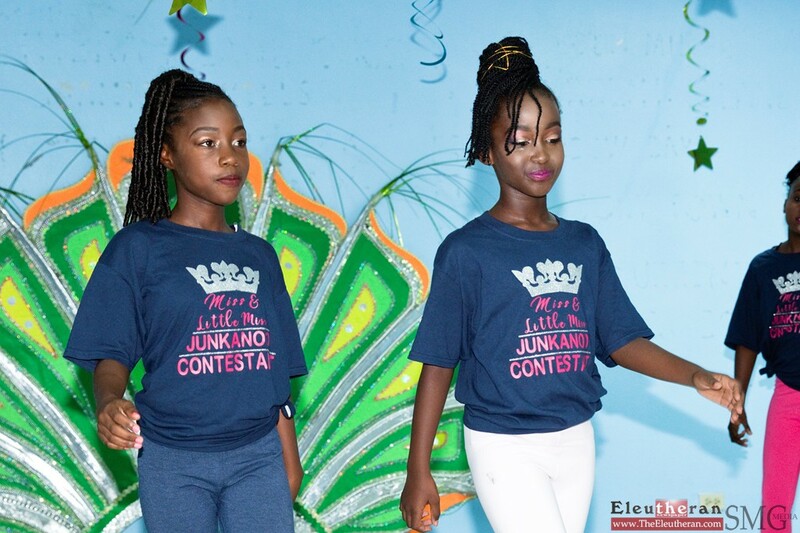 As part of the fundraising efforts by the Governor’s Harbour Cultural and Community Organization (GHCCO) to host a revamped Governor’s Harbour Homecoming in 2019, the GHCCO hosted a Miss and Little Miss Junkanoo Pageant 2018 on Saturday evening, November 10th, 2018. 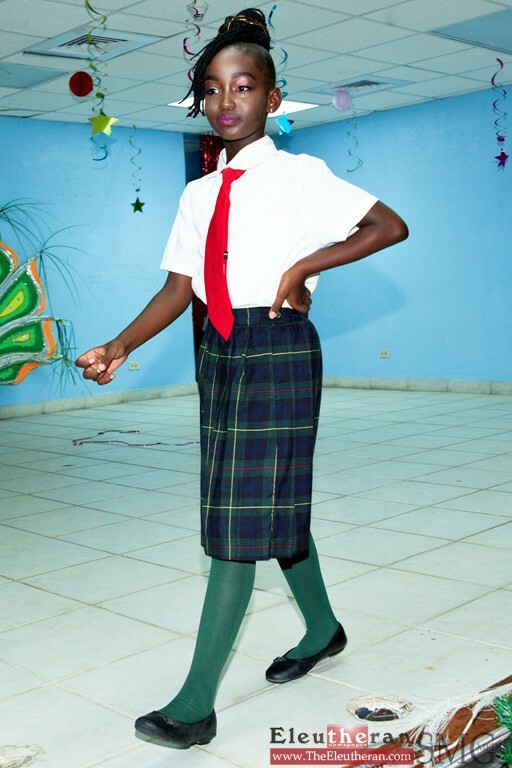 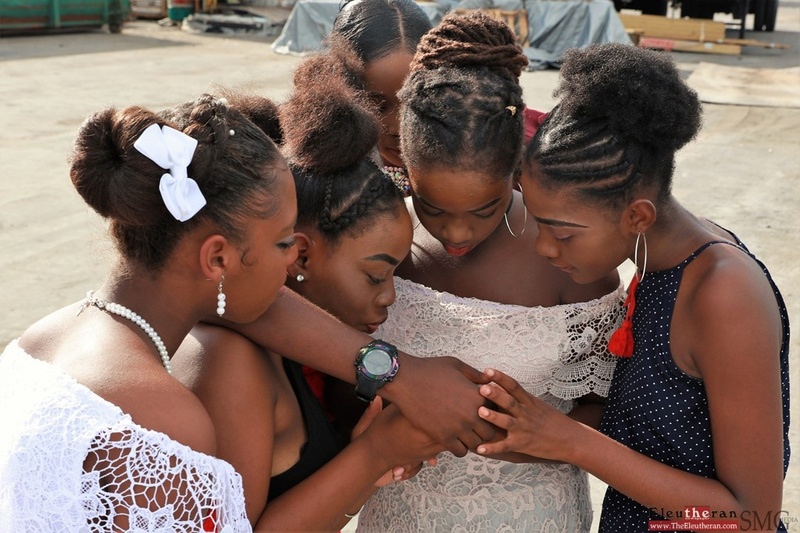 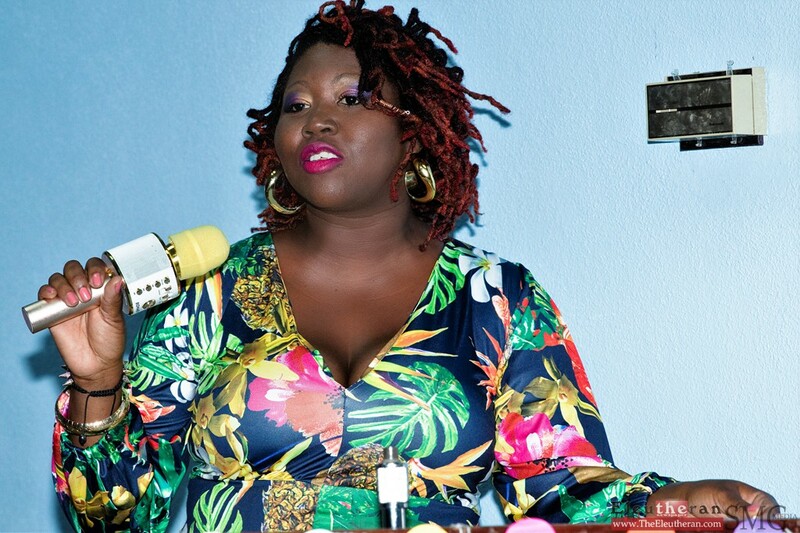 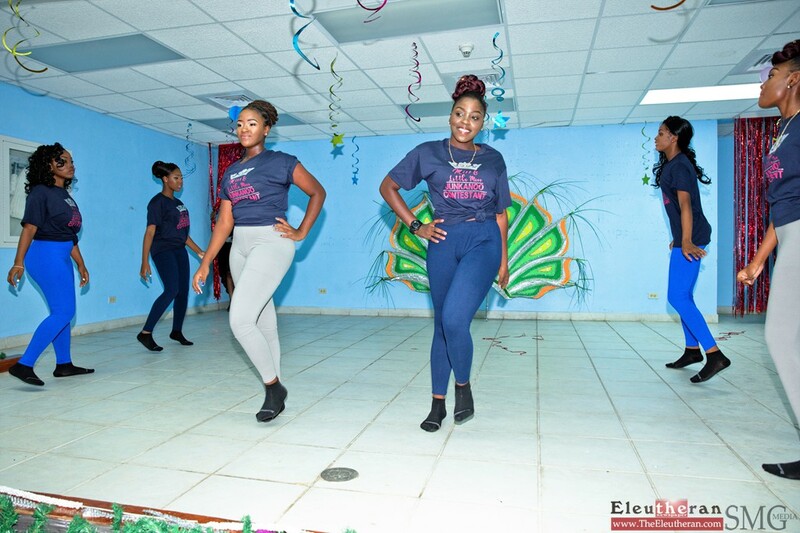 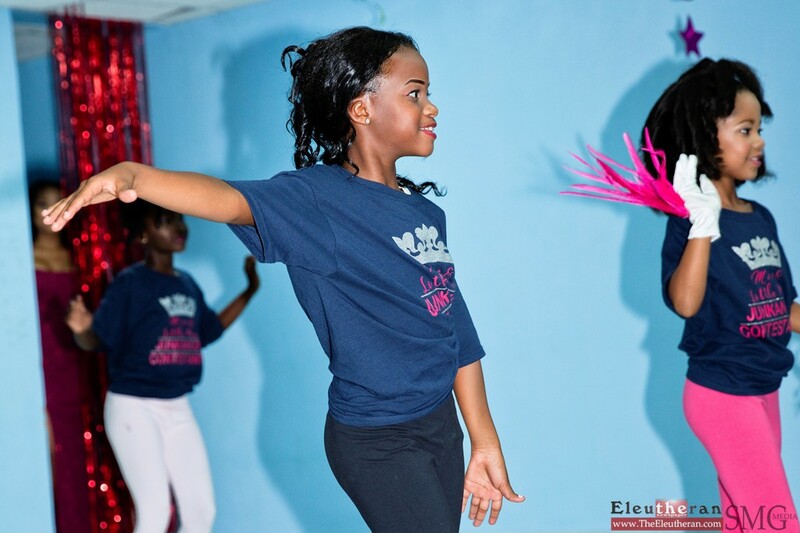 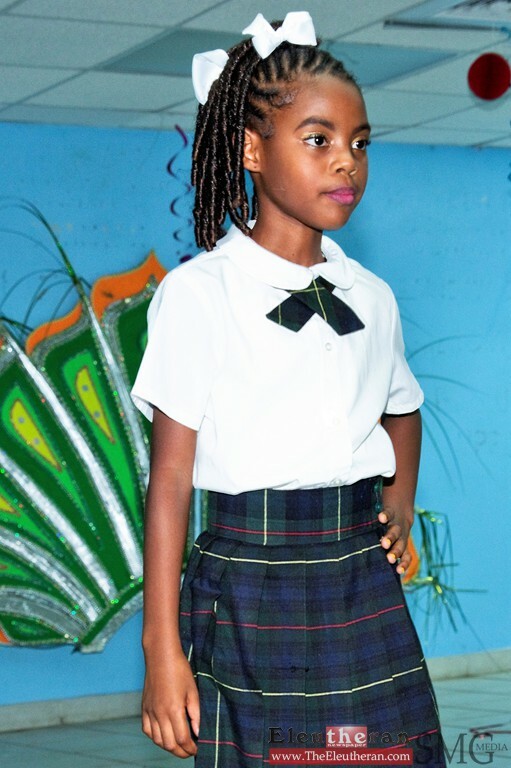 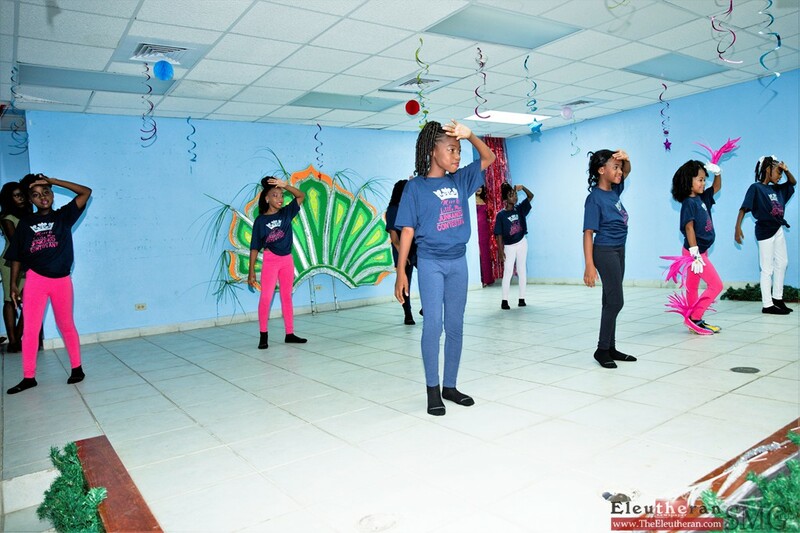 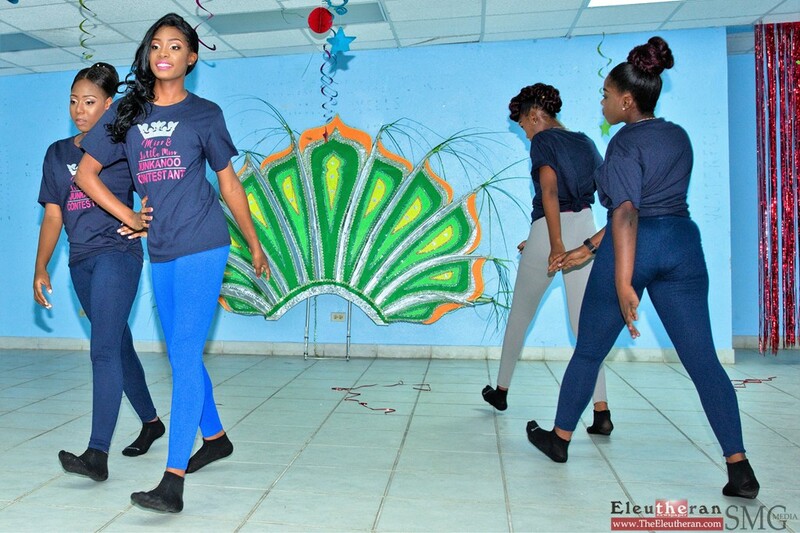 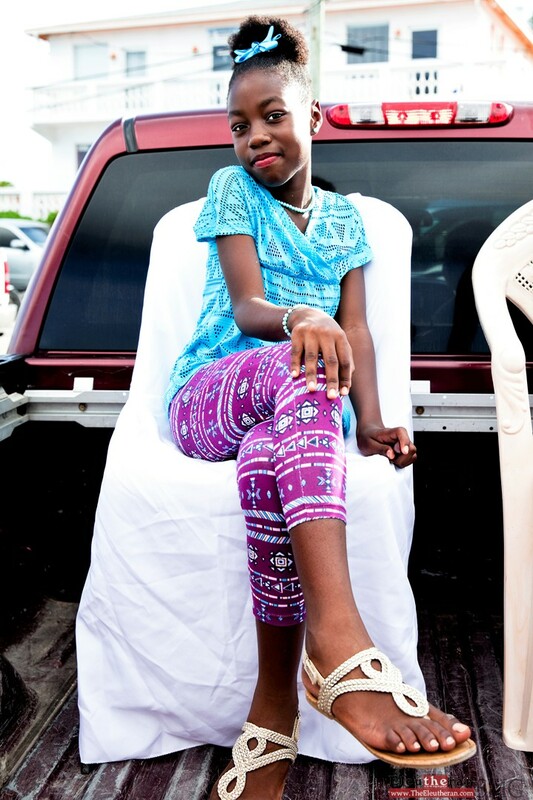 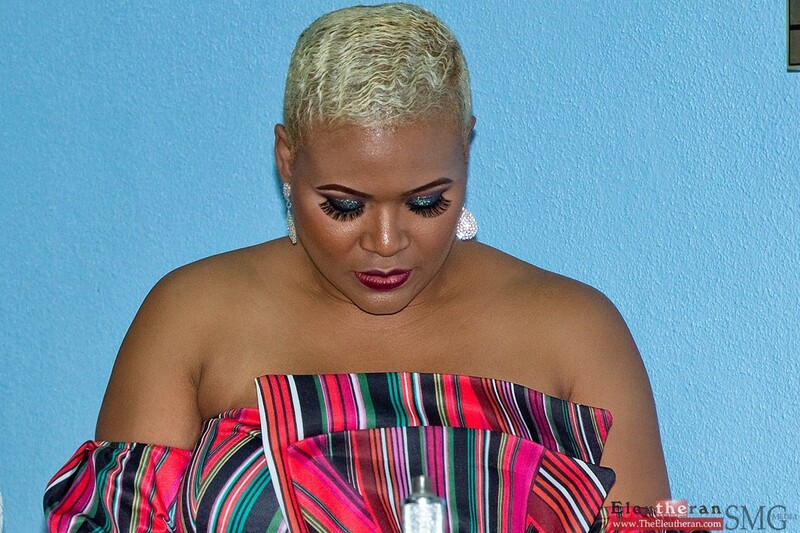 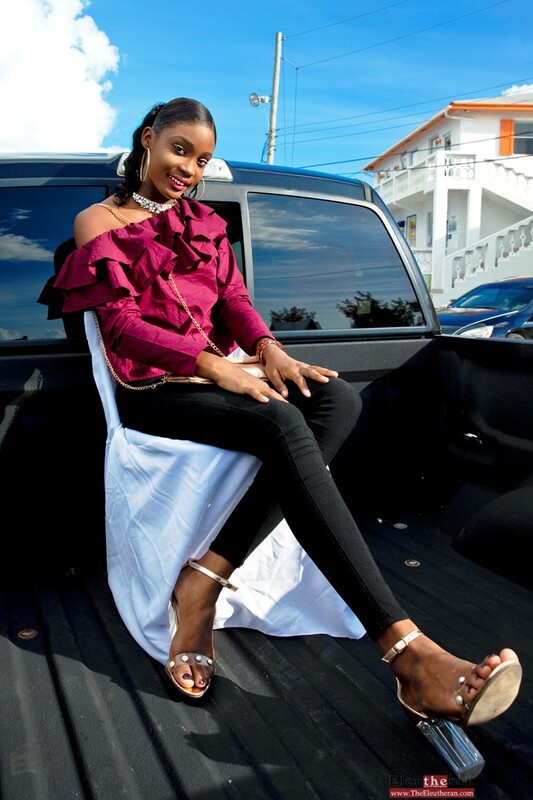 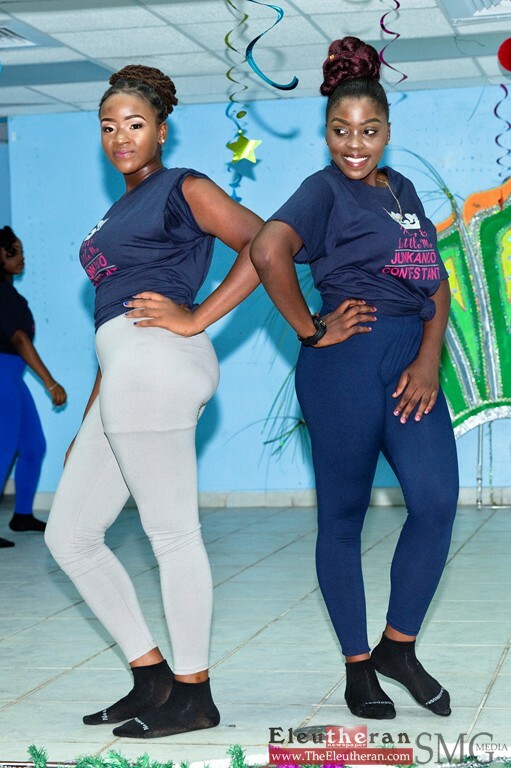 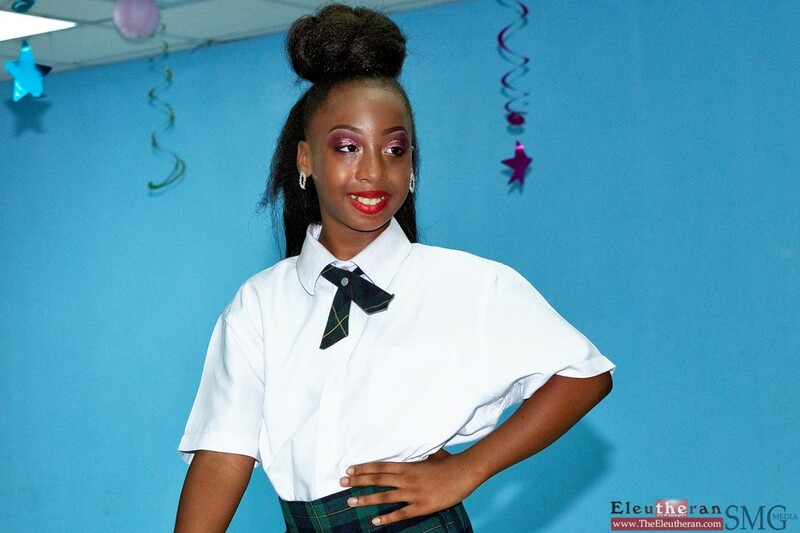 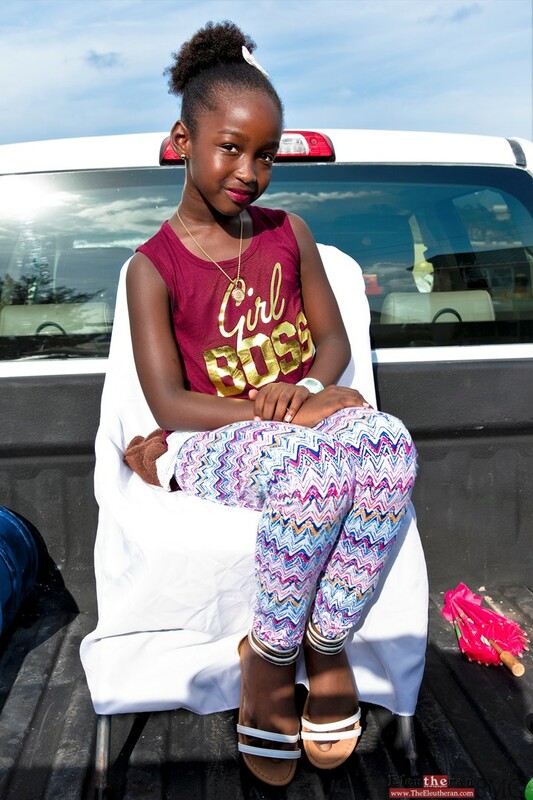 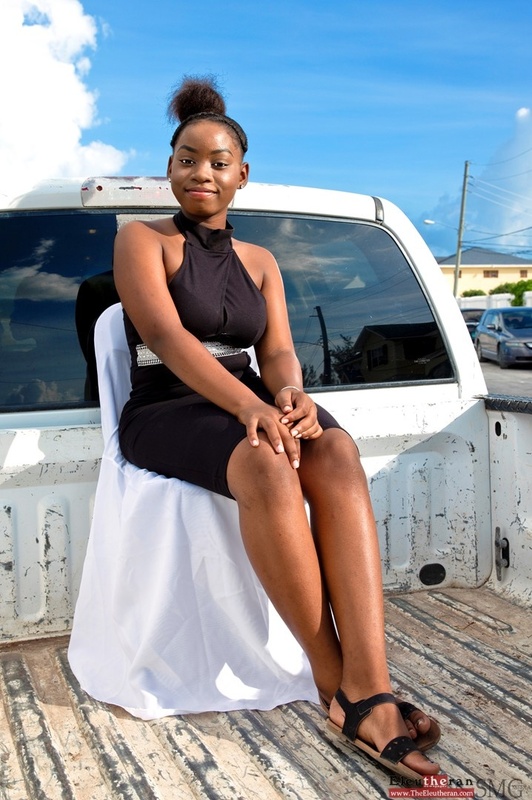 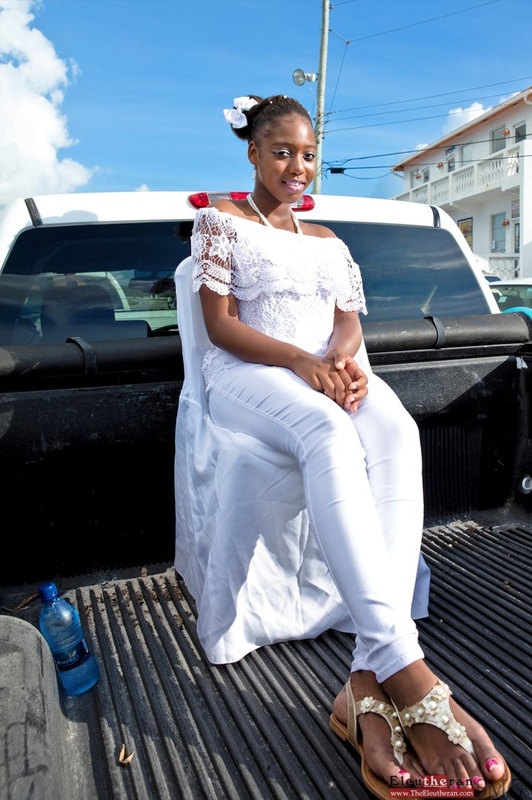 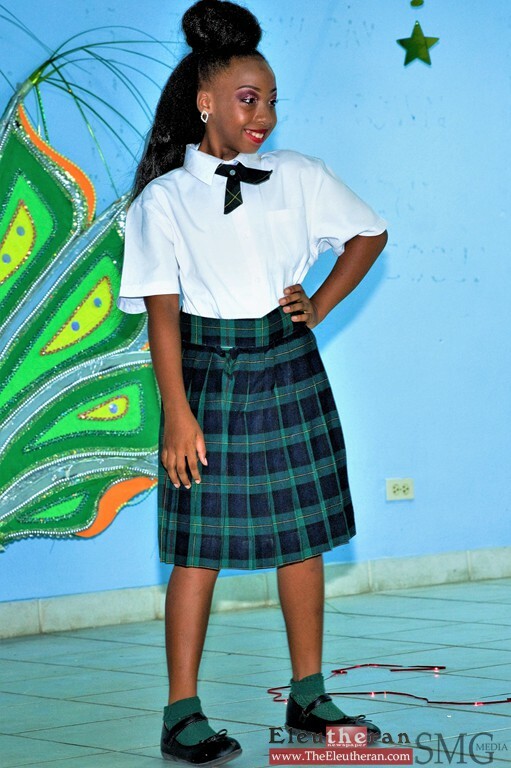 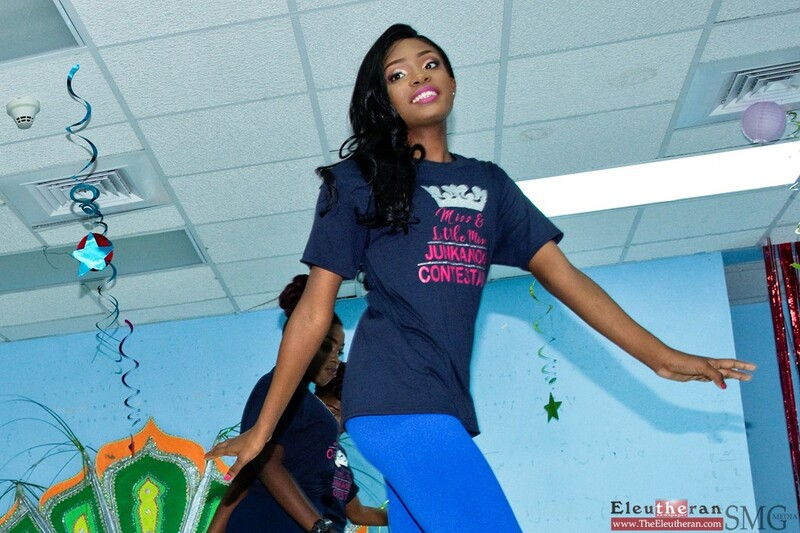 The Pageant, which began at about 7pm at the Worker’s House Ballroom, was held one week ahead of the Governor’s Harbour Homecoming Fundraiser weekend event hosted at Anchor Bay, Governor’s Harbour, on Friday and Saturday, November 16th and 17th. 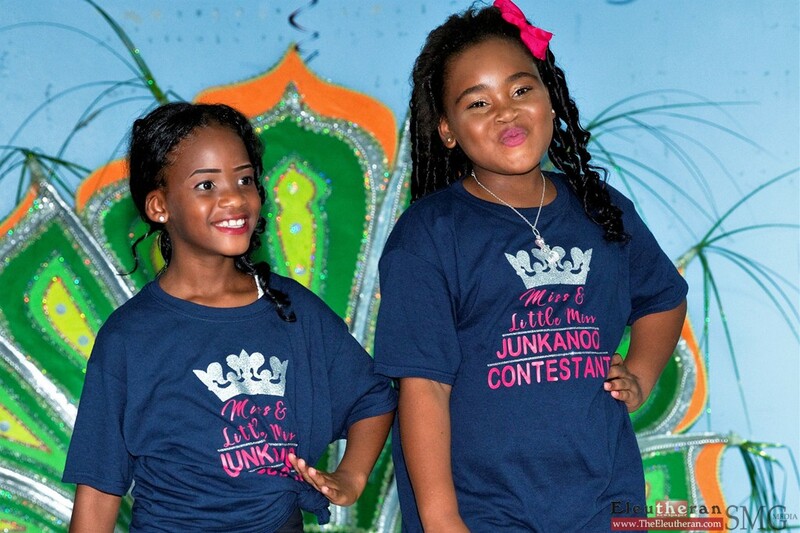 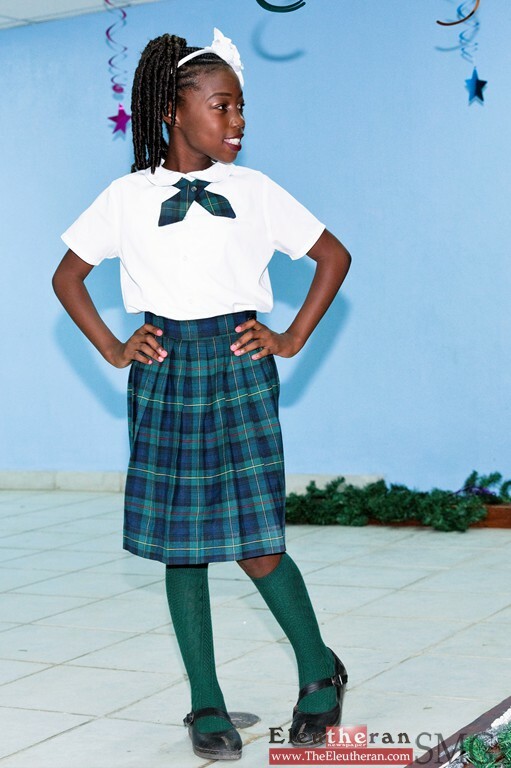 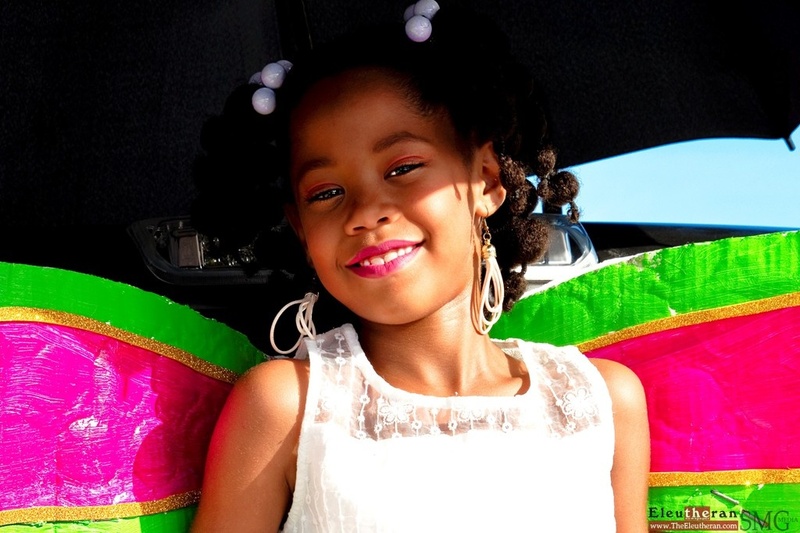 Contestants in the Little Miss Junkanoo competition included eight little girls: Andrielle Gardiner, Danitra Johnson, Reggia Bodie, Cartier Johnson, Laila Bethel, Shandera Sands, Mariah Burrows, and Shavonne Taylor. 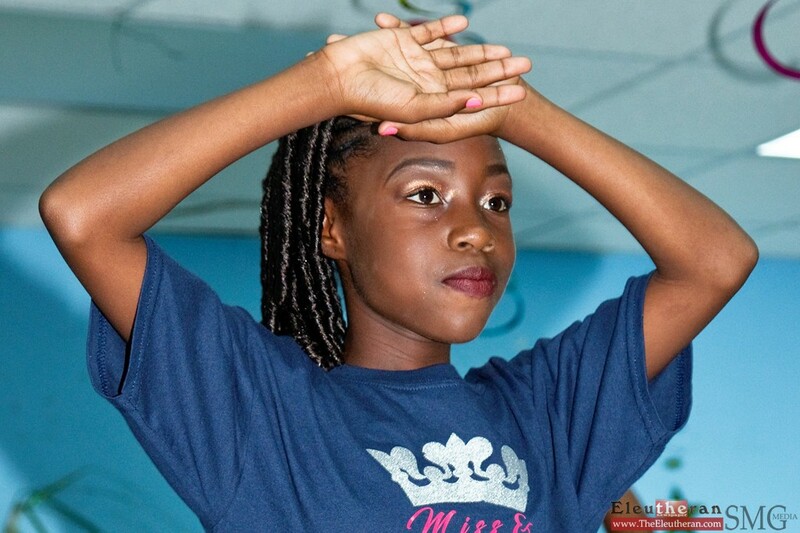 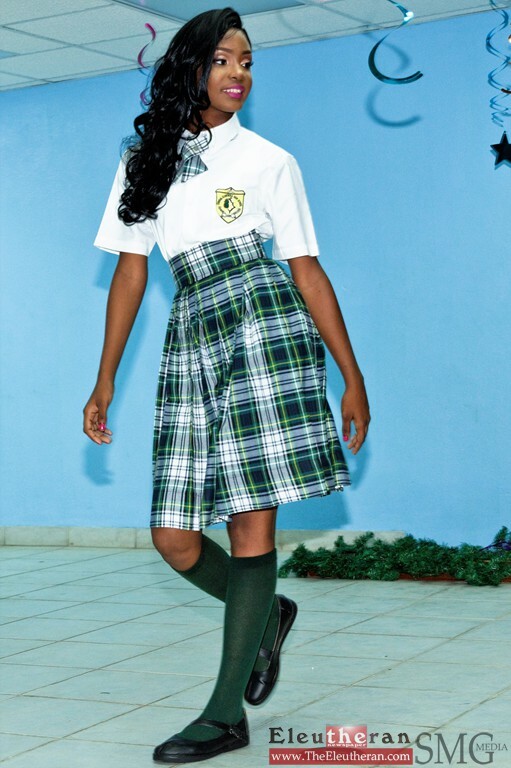 Six young ladies competed in the Miss Junkanoo category, including: Addis Johnson, Diana Dorvilus, Kamesha Carey, Kethia Joseph, Neva Dorvilus, and Marcia Calixte. 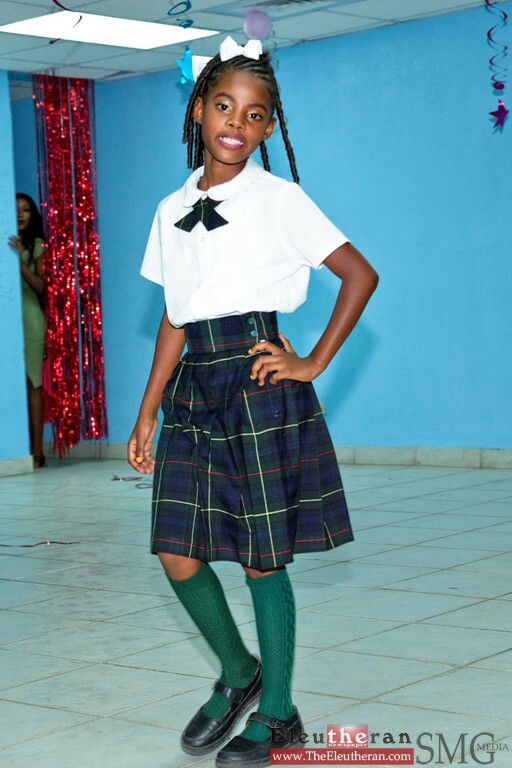 On Pageant night, the beautiful, young contestants kicked off with opening group dance performances, followed by an Introduction segment, a Casual Wear showcase, and finally an Evening Gown segment, where the girls also got to show off both their personalities and intelligence in a question and answer presentation. 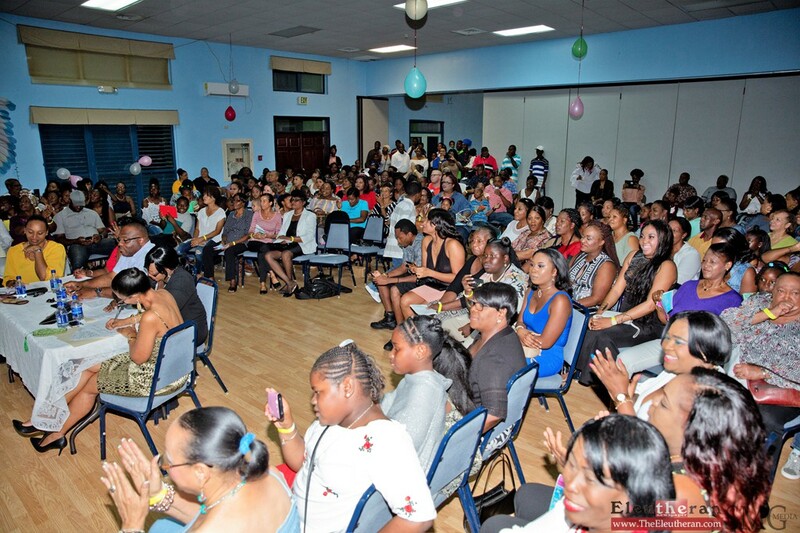 The appreciative audience, which overflowed the seating capacity of the ballroom area designated for the show, waited with baited breath as the judges tallied the final scores. 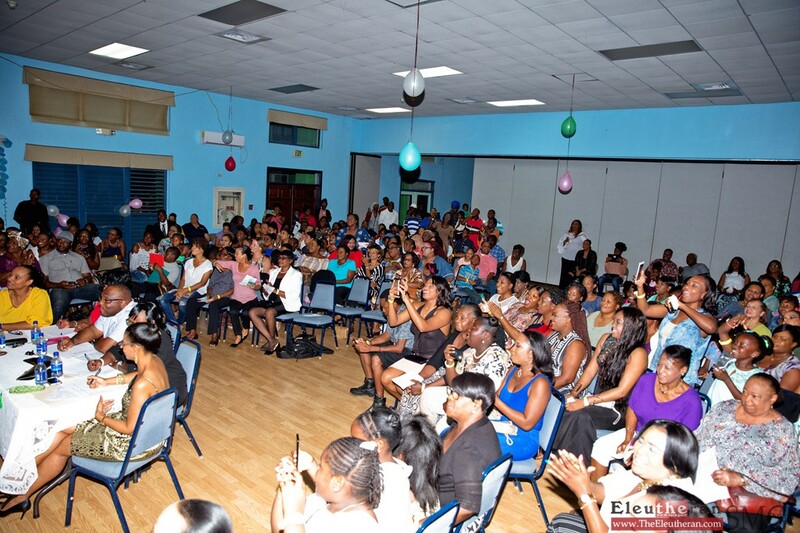 As the constestants lined up once again on stage to hear the outcome of their efforts that evening, Mistress of Ceremonies, Mrs. Flavia Deleveaux (Little Miss Eleuthera 1992) began with the presentation of Miss photogenic and Miss Amity awards in both categories, then began to announce the final results. 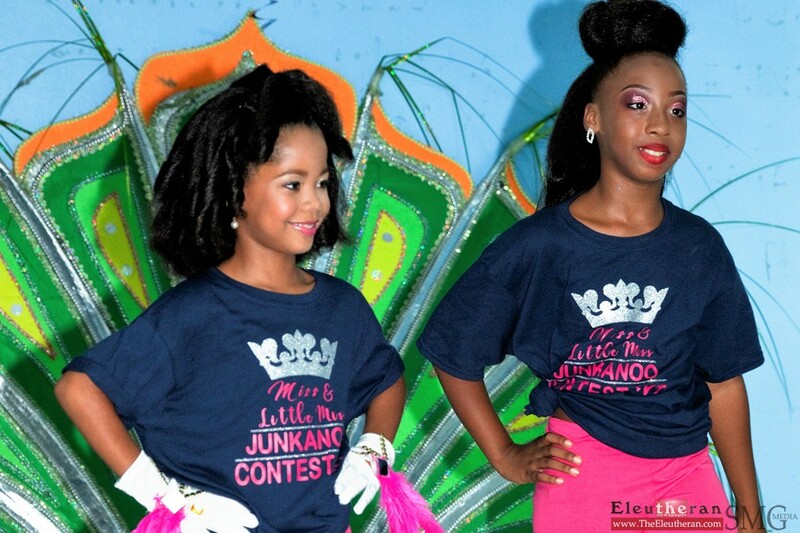 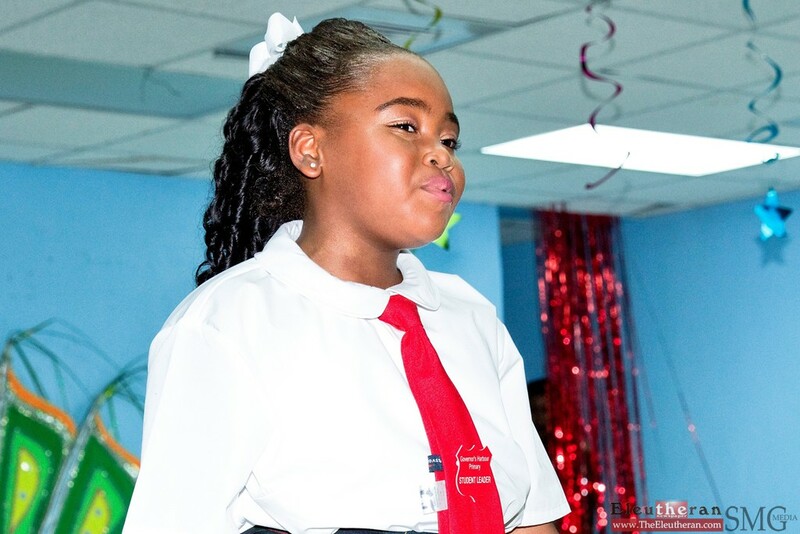 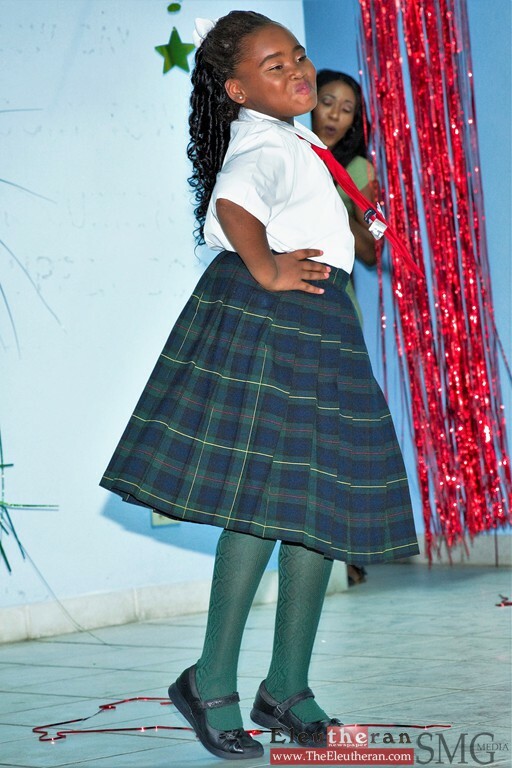 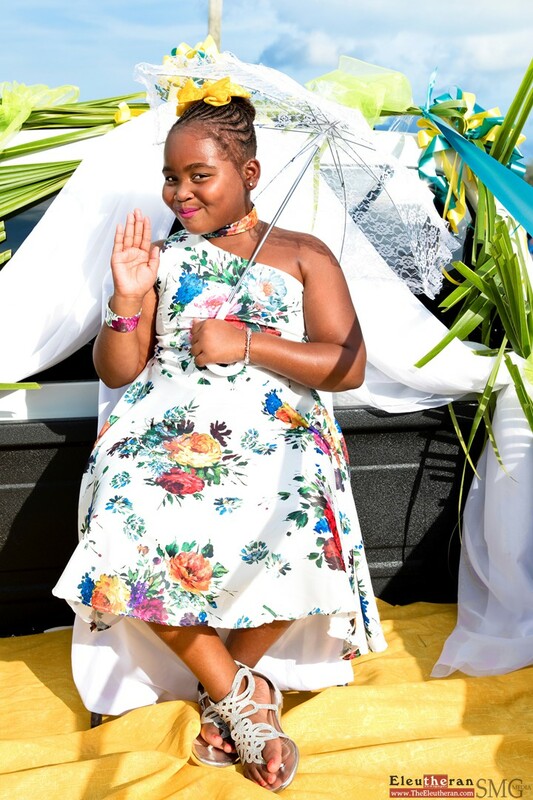 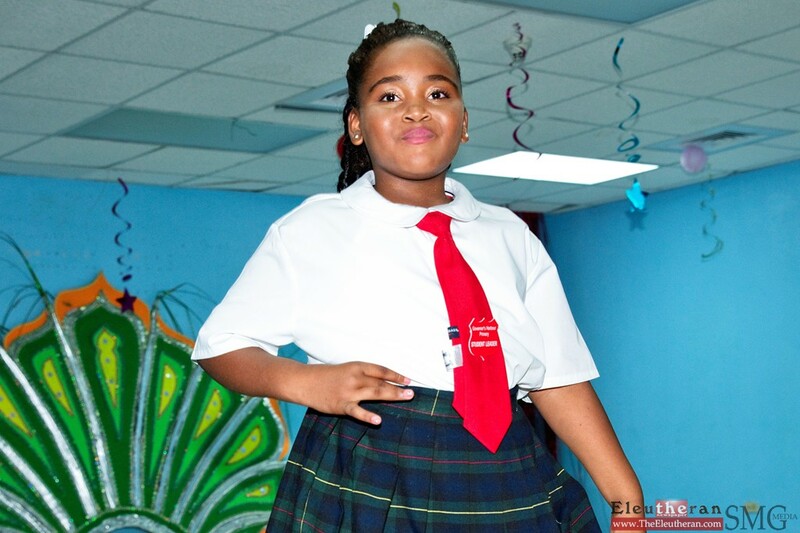 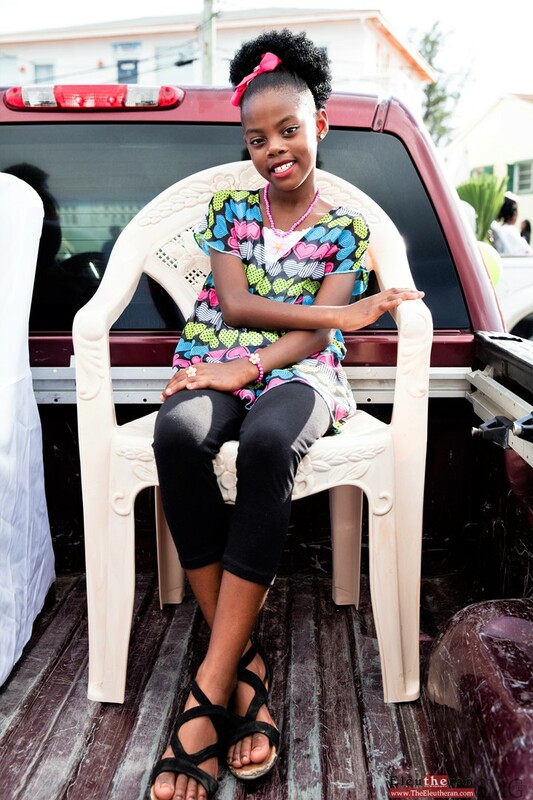 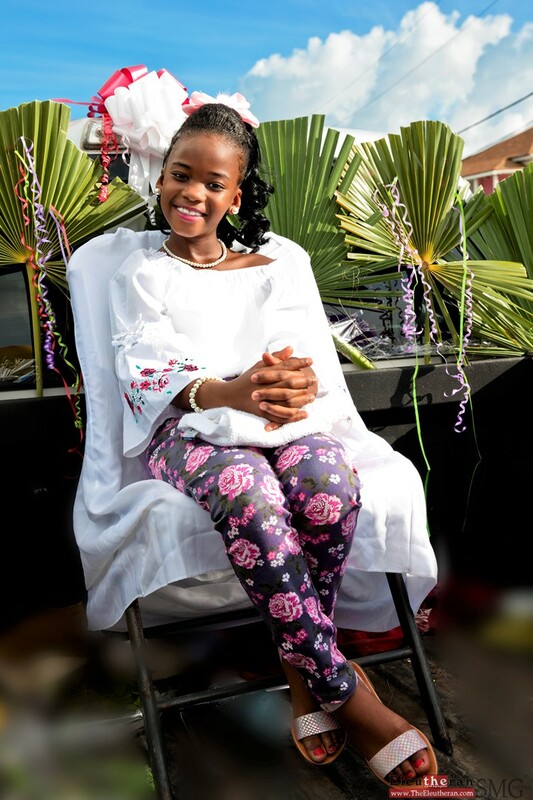 In the Little Miss Junkanoo category; Andrielle Gardiner claimed 2nd runner up position, Cartier Johnson clinched 1st runner up, and the new 2018 Little Miss Junkanoo title went to Shandera Sands. 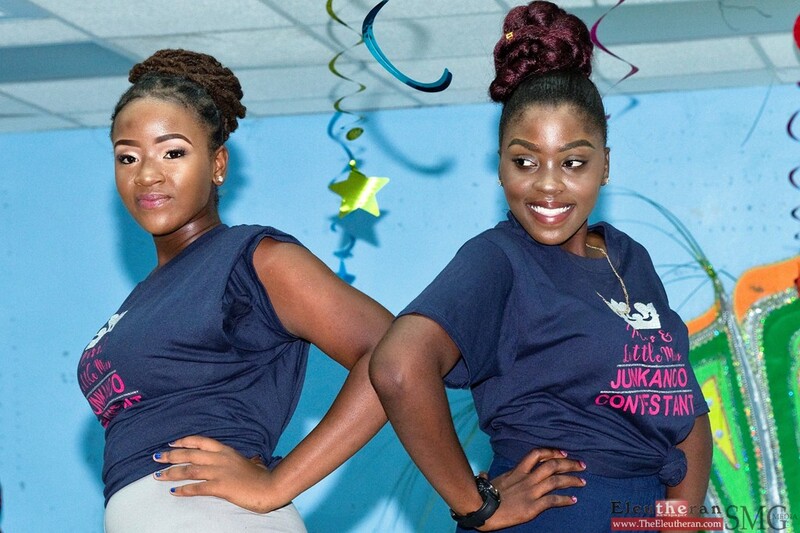 Miss Junkanoo category finalists were; Addis Johnson – 2nd runner up, Marcia Calixte – 1st runner up, and walking away with the crown and title of Miss Junkanoo 2018, was Kamesha Carey. 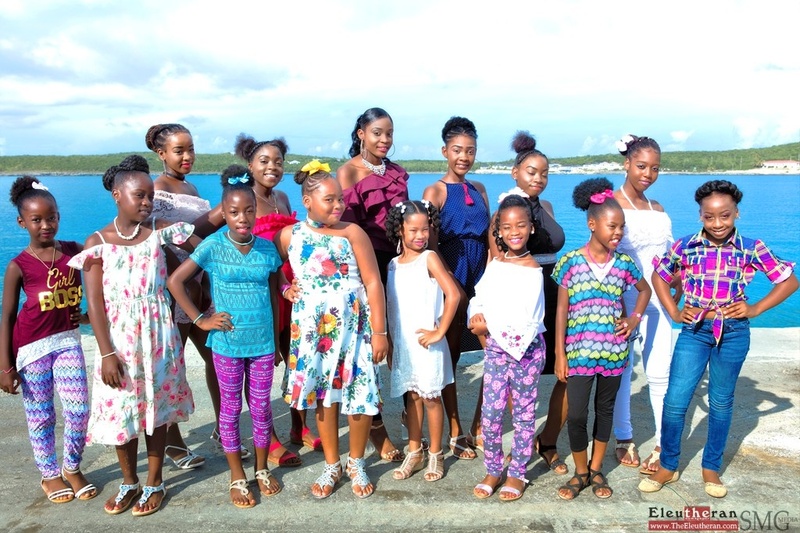 With the Governor’s Harbour Homecoming’s Little Miss and Miss Governor’s Harbour pageant just around the corner (one week away on Saturday, November 10th), the organising committee unveiled a beaming young group of girls to the community on Saturday, November 3rd, 2018, who will be participating in two separate categories for Little Miss and Miss Governor’s Harbour titles. 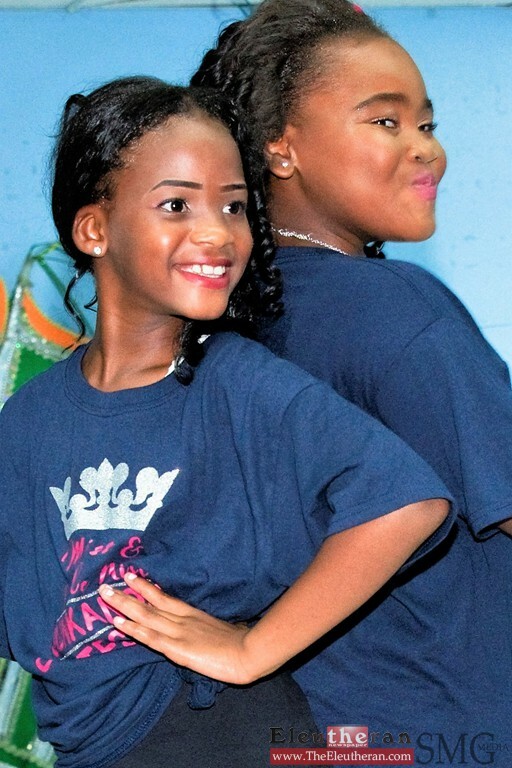 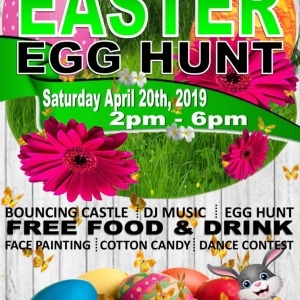 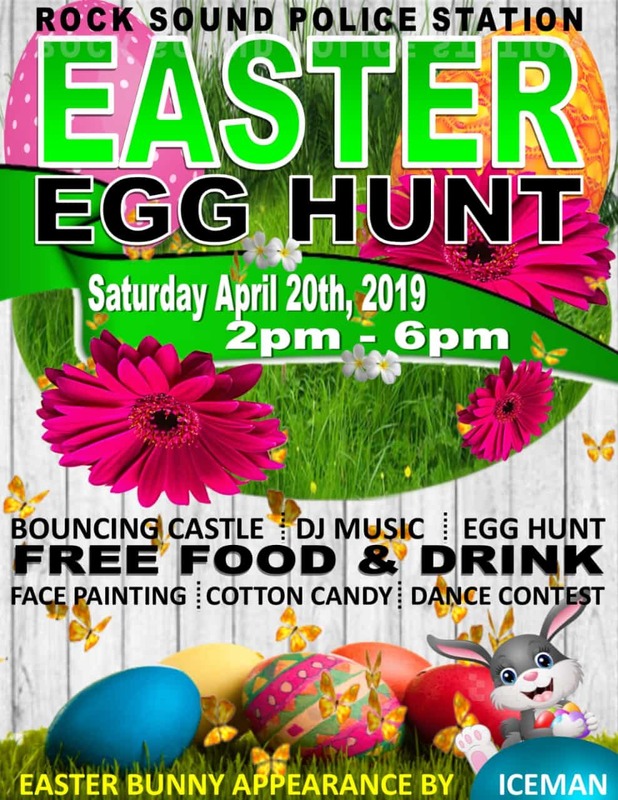 The Homecoming fundraiser event takes place at Anchor Bay, Governor’s Harbour, on Friday and Saturday, November 16th and 17th, preceded by the Little Miss and Miss Governor’s Harbour pageant, taking place on Saturday, November 10th, 2018 at Worker’s House, beginning at 7pm. 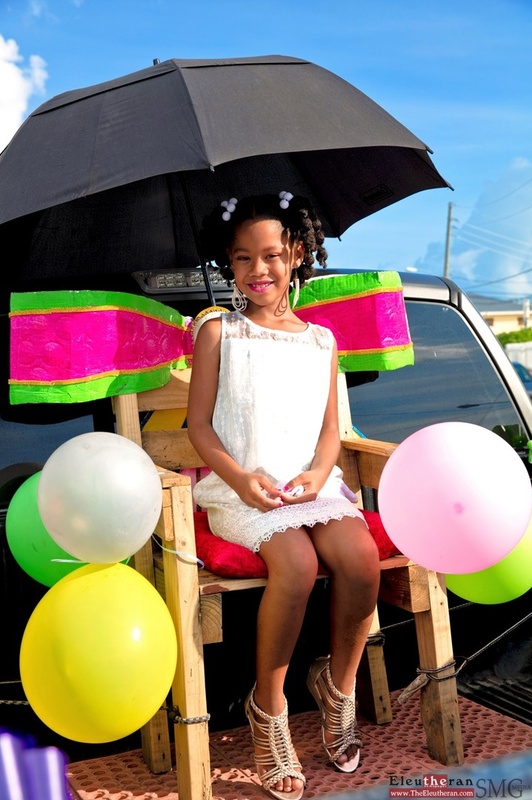 The slideshow below shows each contestant ready for the Float Parade held on Saturday, November 3rd, seated on the back of decorated pickup trucks taking them through the Palmetto Point and Governor’s Harbour communities. 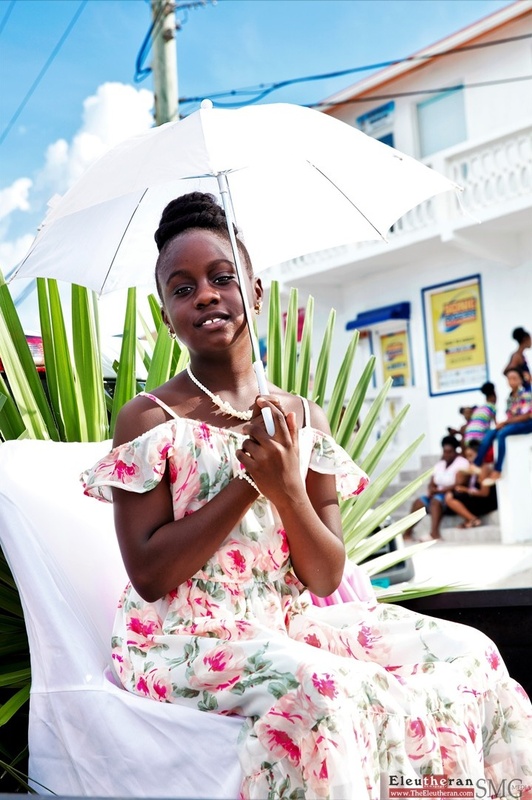 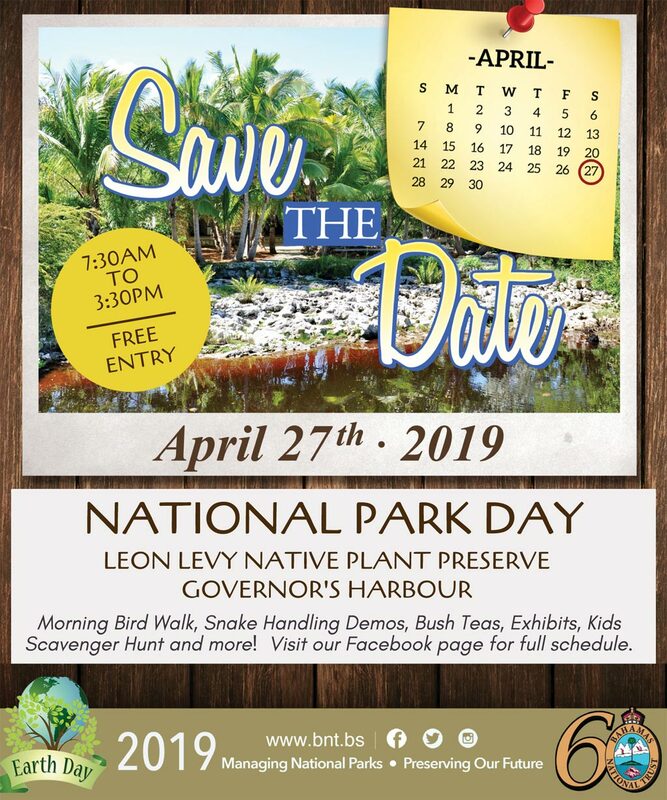 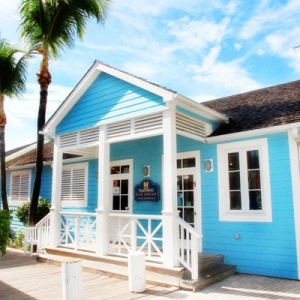 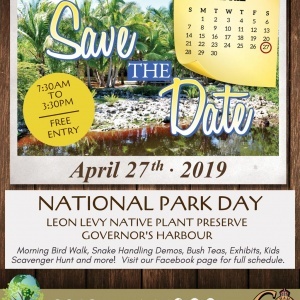 The staging ground was the Cupid’s Cay dock and it all took place just as a near picture perfect blue sky, bright sunshine day, was transitioning into an overcast late afternoon, but nothing could dull the smiles and poise of the girls. 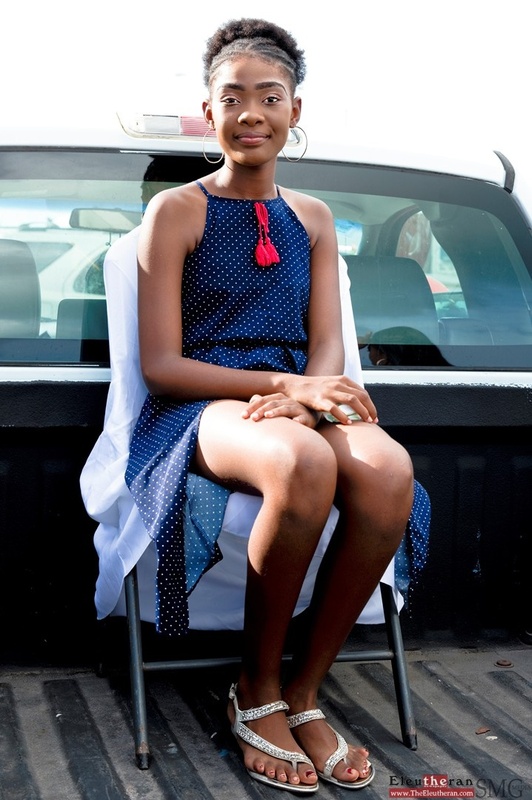 Competition you say – well not when it comes to sharing moments! They were all assisted by the able hands of parents and guardians, who added ribbons and other adornments to the tail and front ends for the motorcade.